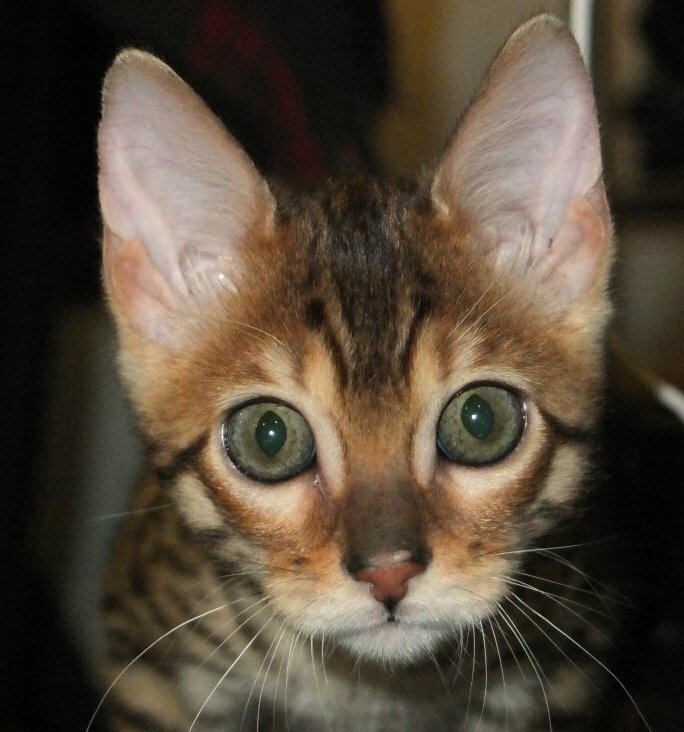 Sulis was born on the first of August 2014. 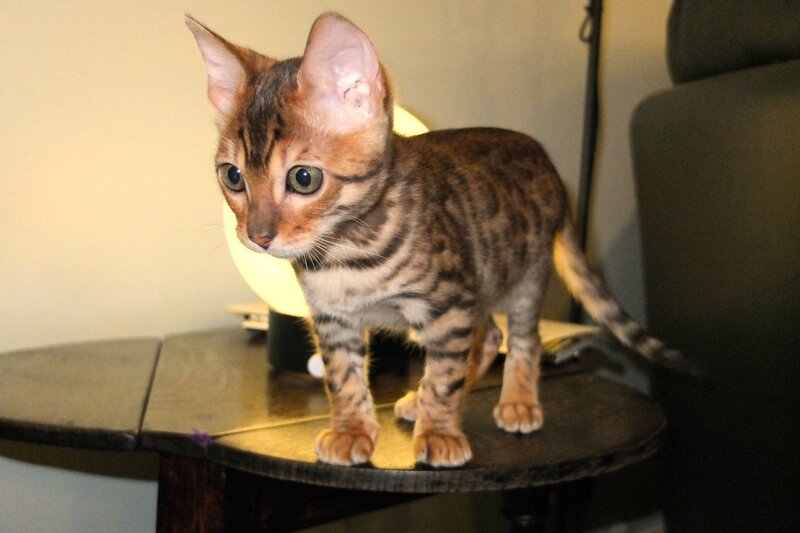 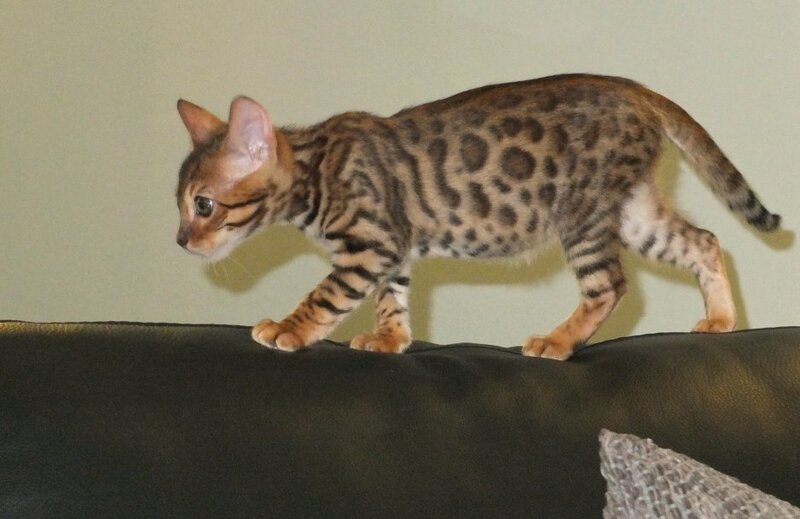 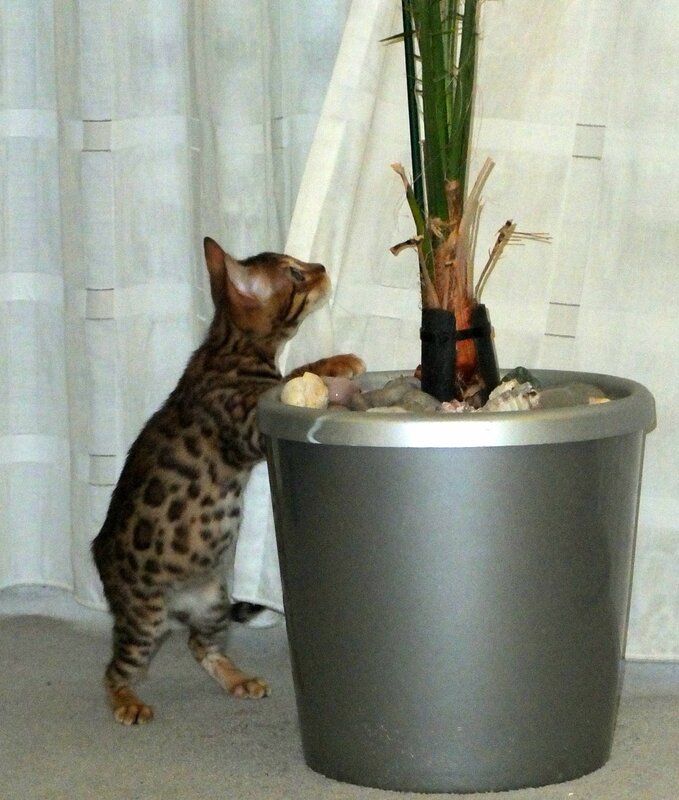 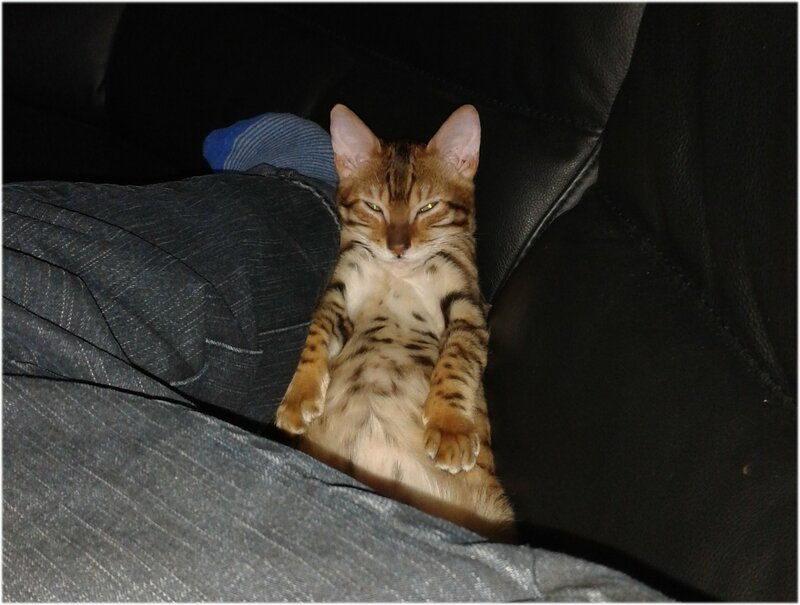 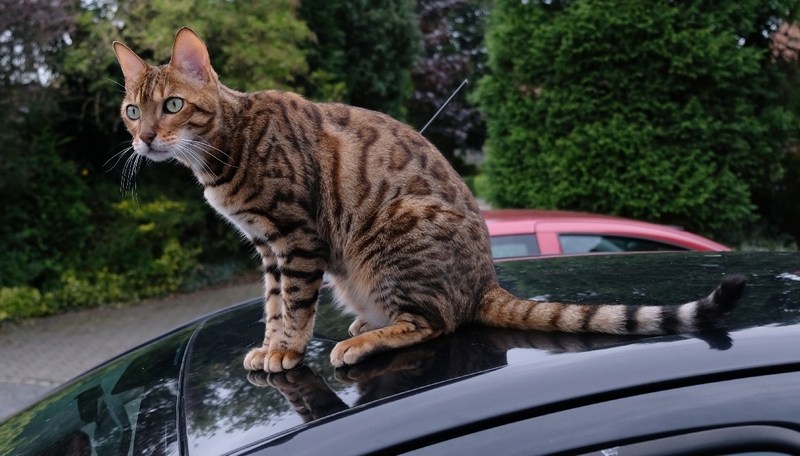 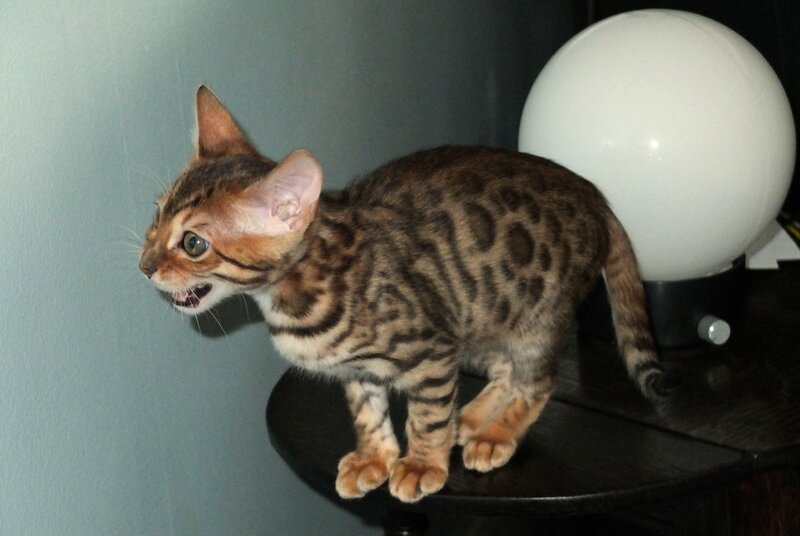 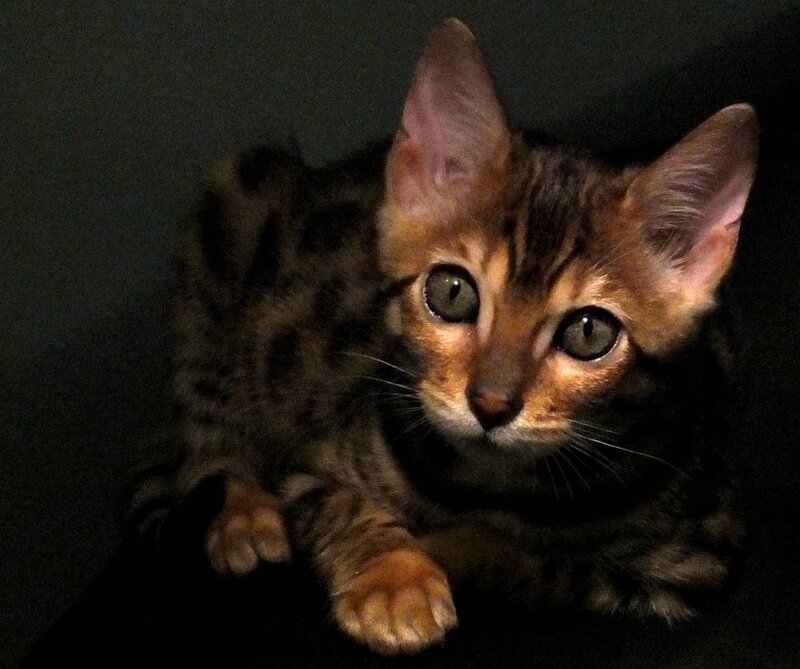 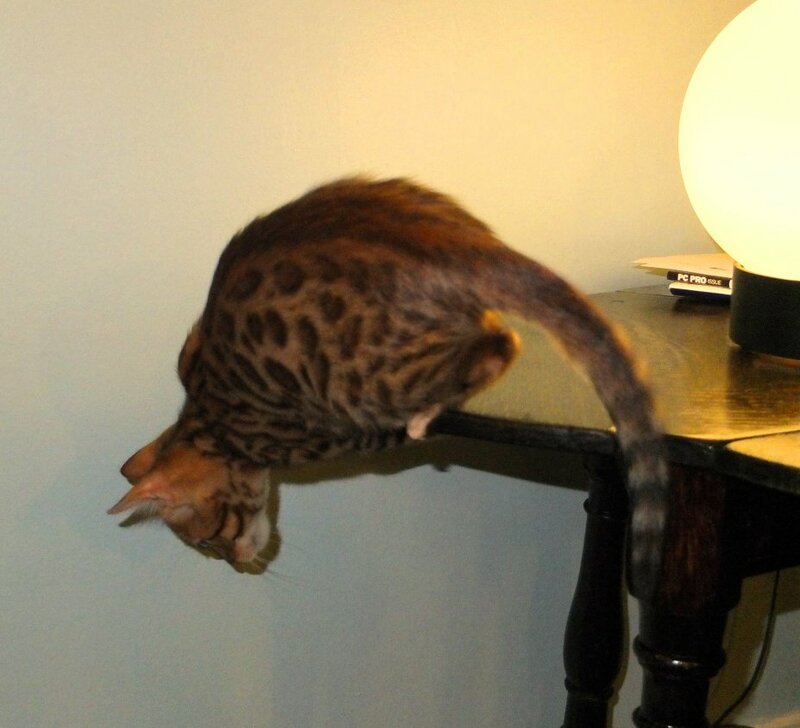 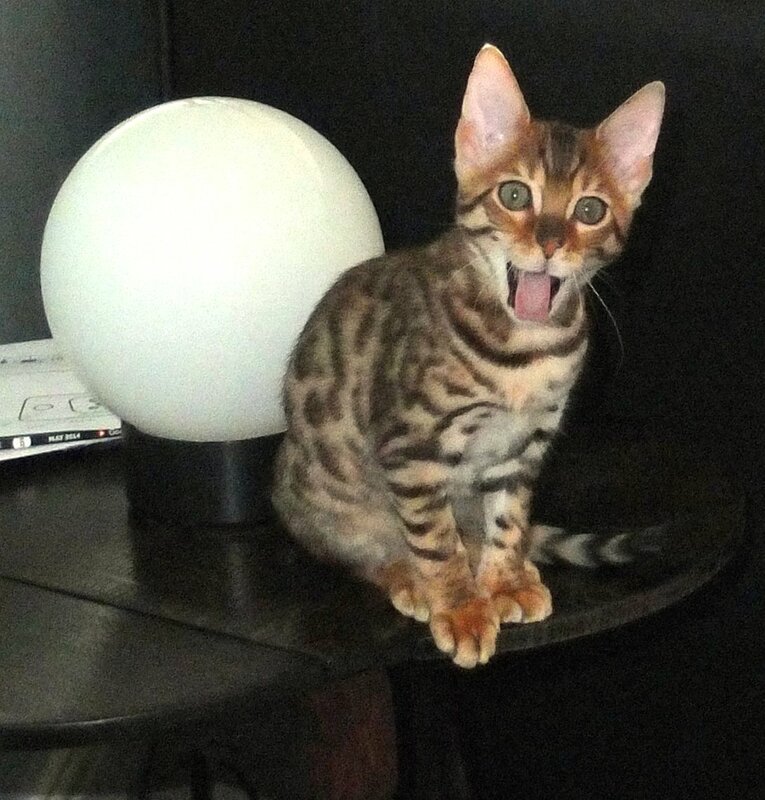 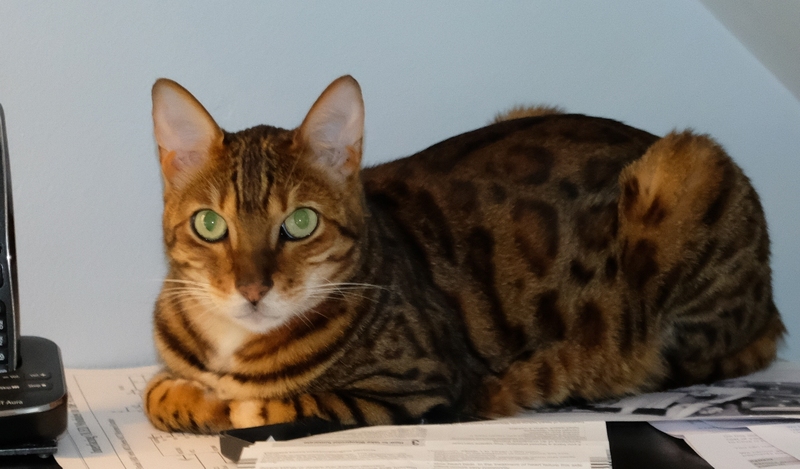 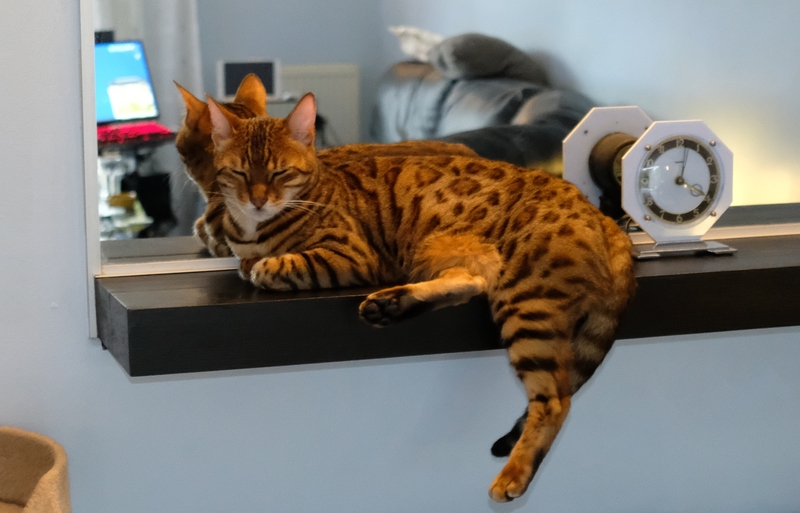 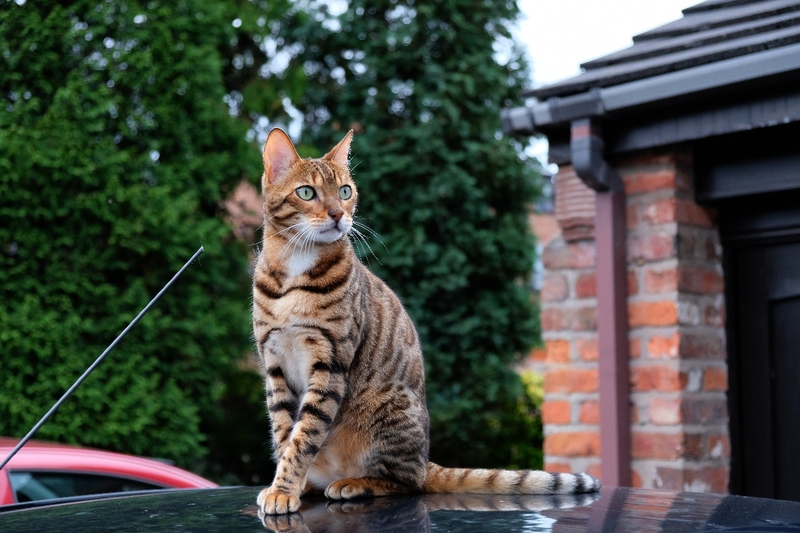 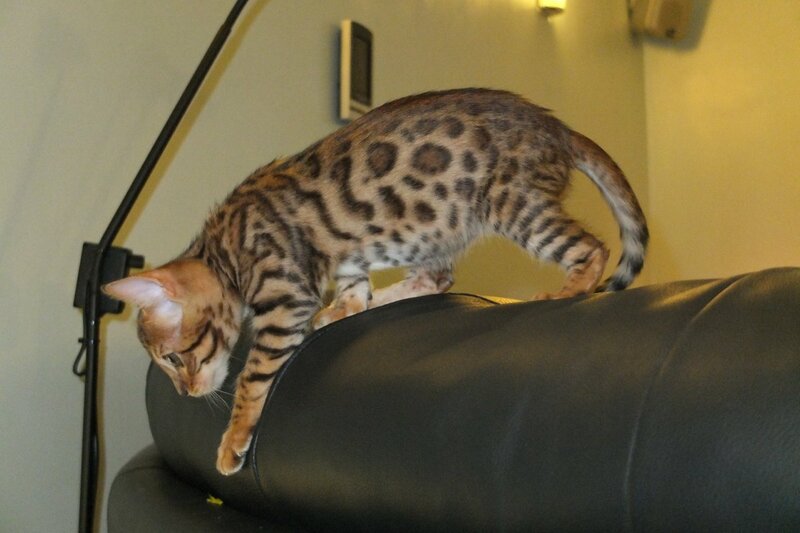 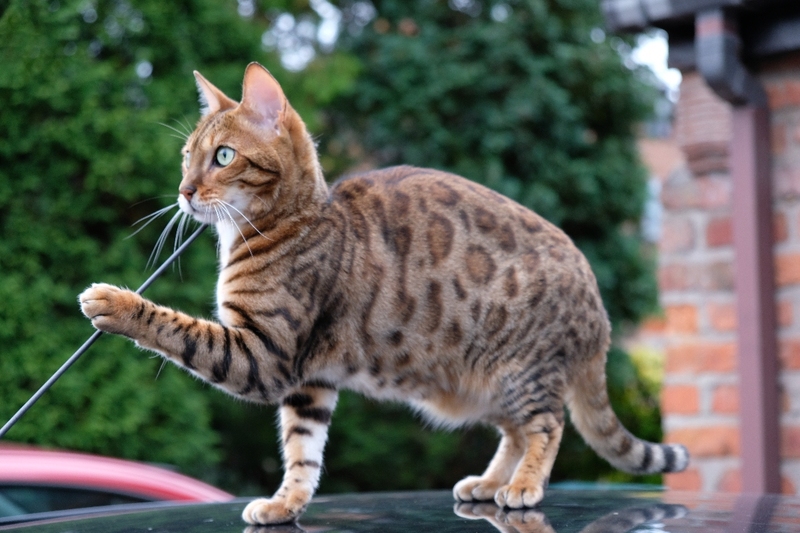 Bred by Karen at "Bundara Bengals" in Westhoughton, Bolton. 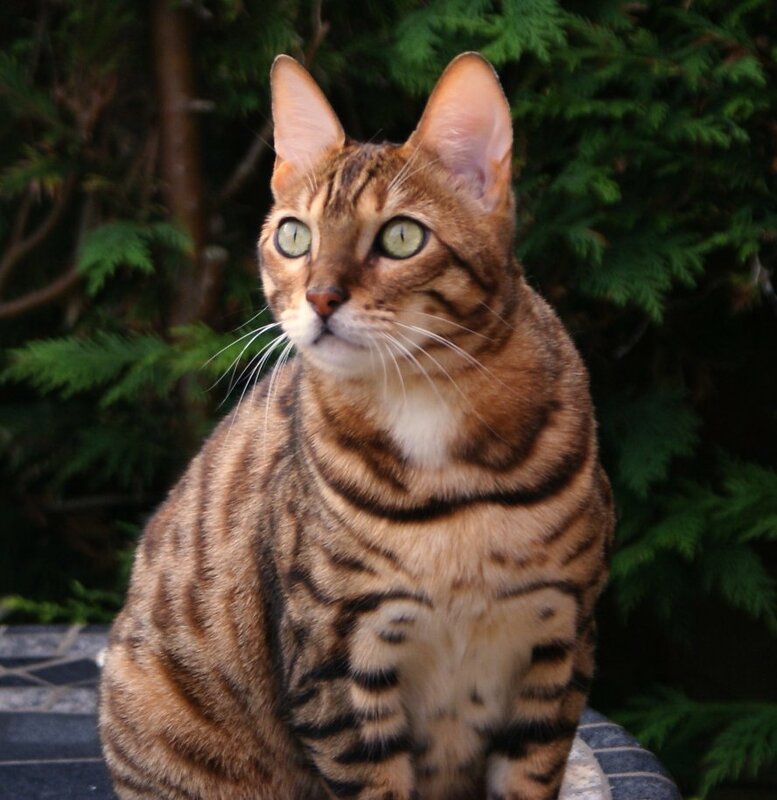 In localised Celtic polytheism practised in Britain, Sulis was a deity worshipped at the thermal spring of Bath (now in Somerset). 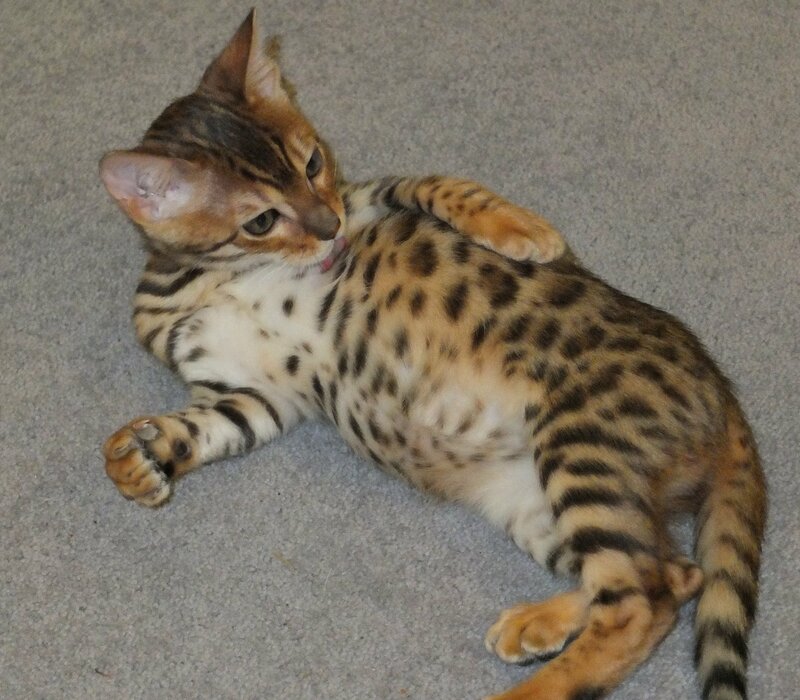 that she was conceived of both as a nourishing, life-giving mother goddess and as an effective agent of curses wished by her votaries.